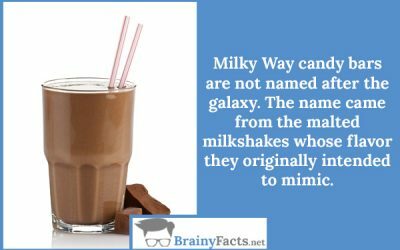 Chocolate Facts | Did you know ?! 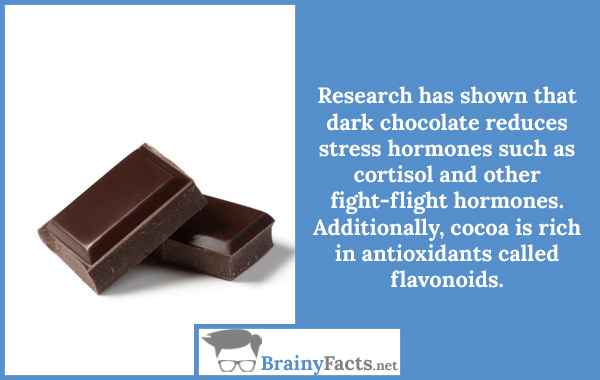 Research has shown that dark chocolate reduces stress hormones such as cortisol and other fight-flight hormones. Additionally, cocoa is rich in antioxidants called flavonoids. 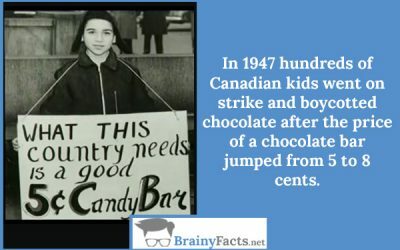 It’s not surprising that chocolate is the world’s most craved food. What does it take to transform a cocoa bean into delectable chocolate? 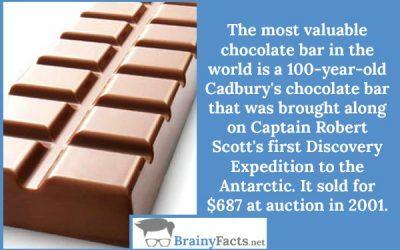 Let’s explore delicious chocolate facts, including history, myth, culture, market trends, amazing statistics, and more..